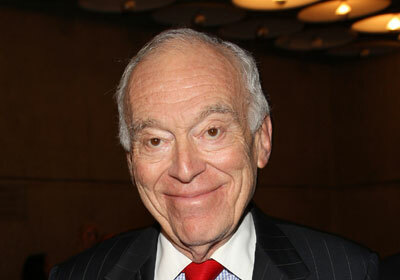 Leonard Lauder is an American entrepreneur best known to be the retired CEO and Chairman of The Estee Lauder Companies Inc. It is a leading operator of several brands in the industry of cosmetics, including Clinique, Bobbi Brown, Aveda, Estee Lauder, MAC Cosmetics, La Mer and Smashbox. Born in 1933, he graduated from the Wharton School, University of Pennsylvania, and also attended the Graduate School of Business, Columbia University. After graduation, Leonard started working in the US Navy as a lieutenant. In 1958, he joined Estee Lauder, his parent’s company they found in 1946. 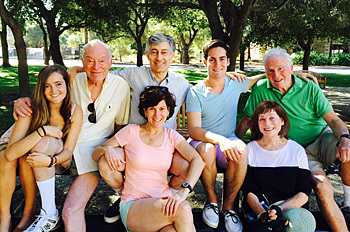 He belongs to a Jewish family, and got an upbringing amongst the richness of his parents. In addition to his business activities, Lauder is involved in a number of philanthropic activities as well. He has co-founded Alzheimer’s Drug Discovery Foundation, to which he is still serving as the Chairman. He is also serving as a member of a Council on Foreign Relations, the Chairman of the Aspen Institute International Committee, a trustee for Aspen Institute, and a member of the Memorial Sloan-Kettering Hospital of the President. He is an avid art collector as well. In 2013, he promised to donate a number of his art pieces to the Metropolitan Museum of Art, New York City, which includes more than 80 Cubist paintings, sculptures and paper works, 34 pieces of Pablo Picasso, 15 pieces of Fernand Leger, 17 pieces of Georges Braque and 15 pieces of Juan Gris. 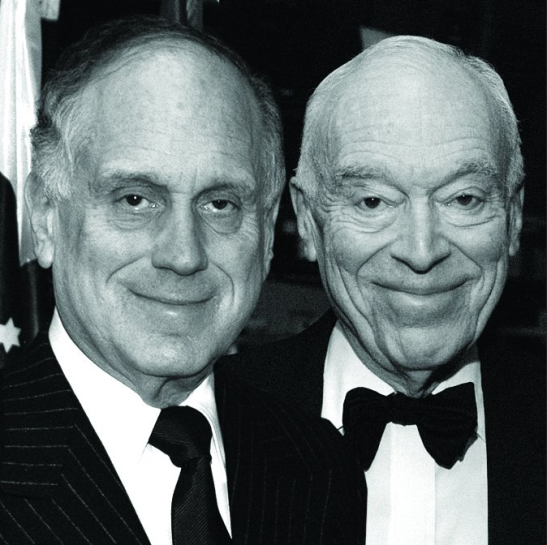 Leonard Lauder is the son of Joseph Lauder and Estee Lauder, who founded the Estee Lauder Companies in 1946. His mother, Estee, was a successful American businesswoman who co-founded the company along with her husband. In her childhood, she used to help her chemist Uncle with his business, and was fascinated by how he created his products. At his business, she got familiar with an entire range of lotions, creams, fragrances and rouge, and finally got inspired to become a businesswoman herself. In 2004, Estee died of cardio-pulmonary arrest at the age of more than 95. 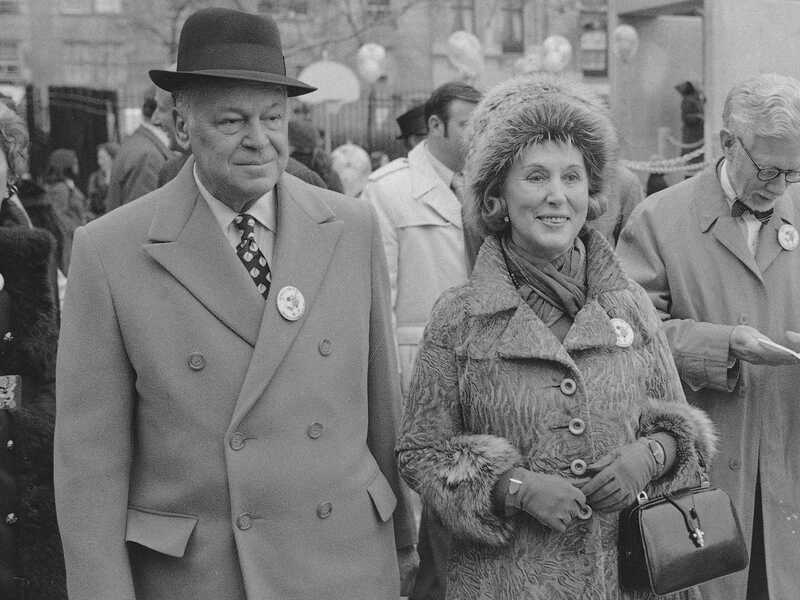 Leonard’s father, Joseph Lauder, also helped his wife to move ahead in her business and become successful. In 1998, she was listed in the top 20 most influential business geniuses of the century. Ronald Lauder is the younger brother of Leonard, who is also an American businessman, philanthropist, art collector and also a political activist. Earlier, he was the United States Ambassador to Austria, and currently he is serving as the President of the World Jewish Congress since 2007. He is married to Jo Carole Knopf, with whom he has two daughters, Jane Lauder Warsh and Aerin Lauder Zinterhofer. 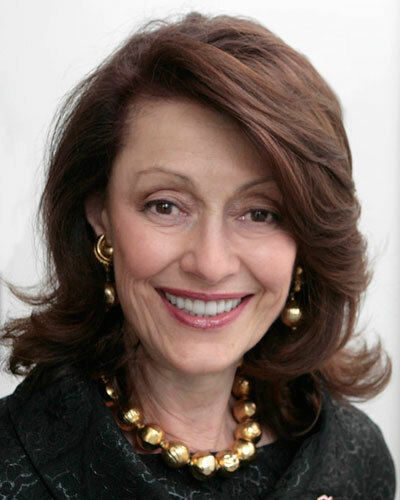 Jane herself is serving as the general manager and global president of Estee Lauder’s Ojon, Darphin and Origins brands. She is married to Kevin Warsh, who is an American lawyer, financier, academic and government official. Aerin is the image and style director at Estee Lauder companies, and runs her own furniture, perfume and fashion line named Aerin. She is married to Eric Zinterhofer, who is an investment bankers, and the co=founder of Searchlight Capital Partners. Leonard married Evelyn Hausner in 1959, who was an Austrian American entrepreneur, philanthropist and socialite. With her, he has two children. After separating from Evelyn in 2011, he married Judy Ellis-Glickman in 2015. She is a photographer by profession. William P. Lauder is serving as the Executive Chairman of his father’s business, while Gary Lauder is working as the managing director for Lauder Partners LLC. Leonard’s net worth has been estimated to be around $9.1 billion.